All roads lead to Stratford in the next year, and WhereismyLondon are all very excited for the beginning of the Olympics! This of course is not the first time that the Olympics were held in the UK capital. 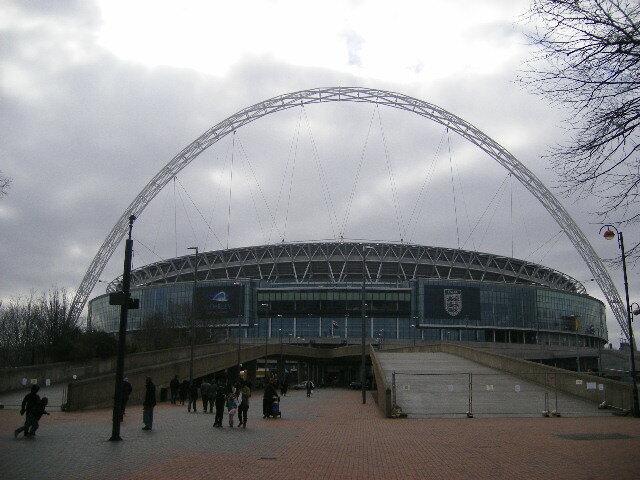 1948 saw an amazing games take place in the Old Wembley stadium. It was an Olympics unlike any other as the austerity after the Second World War kicked in. Niall McDonald has been looking back at 1948, and its similarities to today. Very cool and interesting keep up the good work.